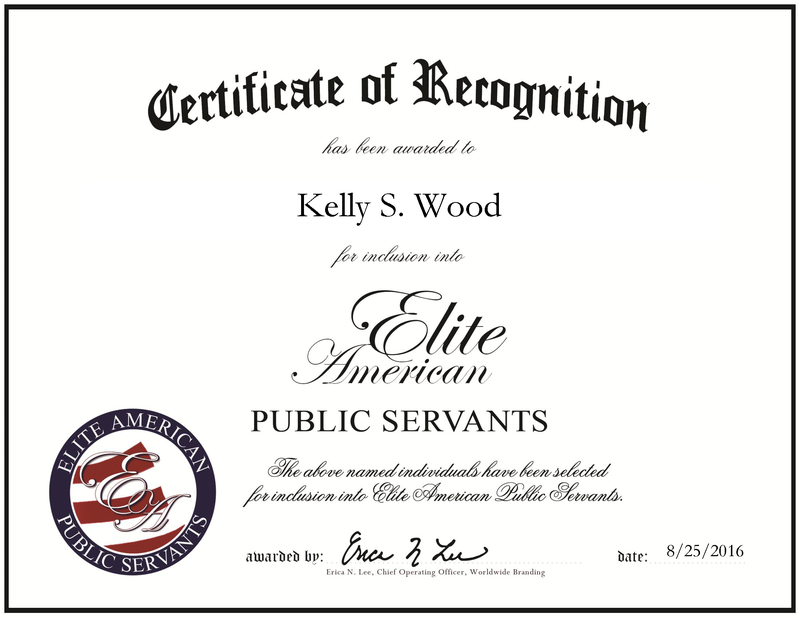 Pinetop, AZ, August 25, 2016, Kelly Wood, Fire Marshal of Pinetop Fire Department, has been recognized by Elite American Public Servants, for dedication, achievement and leadership in fire and safety services. 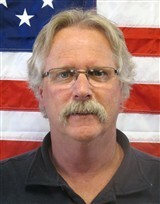 For more than 11 years, Mr. Wood has worked with the Pinetop Fire Department, ensuring public safety standards are met. He also provides his expertise in home security, car seat technician, training and public education coordinator. Delving deeper into his role, Mr. Wood coordinates public education, investigations, checks over websites, monitors weather for fire dangers and stops the burning of leaves and pine needles. In addition, he investigates fires, structures and wild land terrain. After working for his local department of transportation, Mr. Wood decided to go into the fire prevention sector. In order to provide his services, he obtained certifications to become an arson investigator, emergency medical technician and firefighter I and II. He maintains affiliation with the AZFMA and the International Association of Arson Investigators. His work has been recognized with an Appreciation Award from the Boy Scouts of America in 2011, the Firefighter of the Year award and the Fire Chief’s Award of Merit in 2008. Looking toward the future, Mr. Wood intends to work on legislature for fire sprinklers. This entry was posted in Fire and Emergency Services, Public Safety and tagged fire, fire marshal, fire safety, public education, Public Safety. Bookmark the permalink.